A European designed system offering above ground bottom running with multiple threshold options. 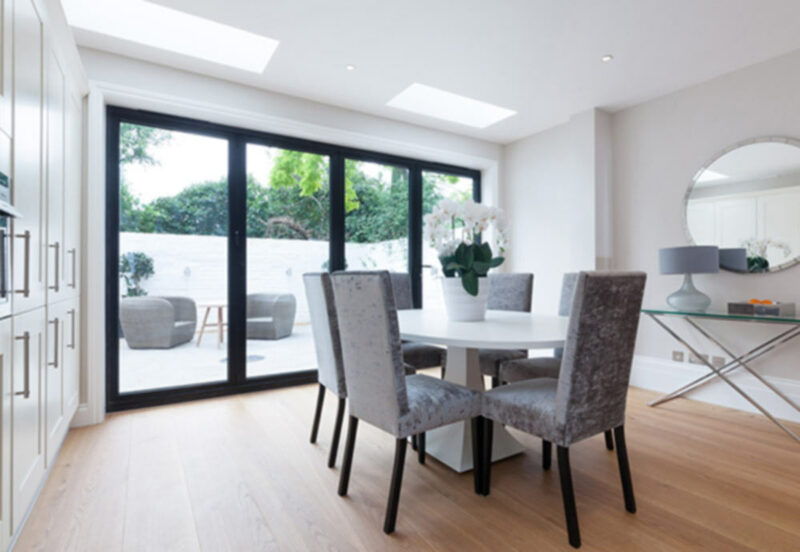 The hardware components and system are bespoke designed to give maximum carry capacity, whilst offering slim sightlines, oversized doors and minimum profiles. 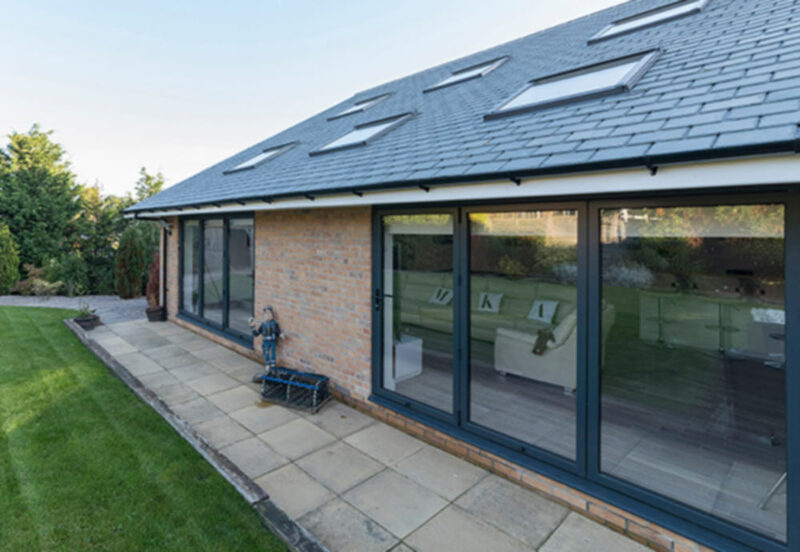 The system is easily fabricated, the doors can open in or out using the same profiles, the sash and outer frame are both the same depth and it gives excellent thermal values. It is a truly inline system with bespoke hardware resulting in a high performance and very desirable attractive door. The SL120 Bi fold door offers superb high security performance. Offering excellent security without compromise. With our doors you can have piece of mind and rest assure that your home is safe and secure. The SL120 Bi Folding Door is supplied in Standard White and Standard Anthracite Grey (RAL 7016) only. 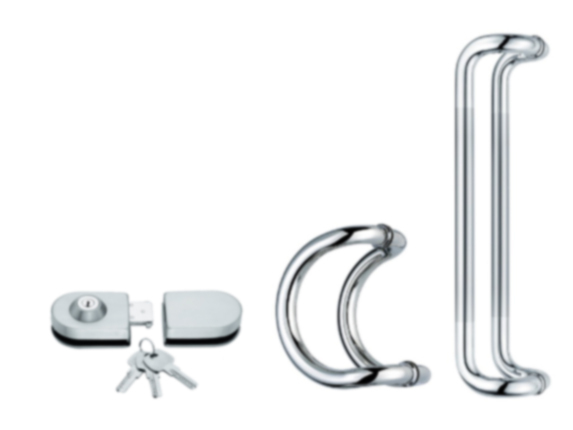 With a dedicated paint line, our colour-matched accessories service means your choice of handles and hinges can be finished in the same colour as your door.